J. Guzman Entertainment presents Tradición, Arte y Pasión: Un Dia De Los Muertos En Mexico, Saturday evening, October 27th at 7:00pm. 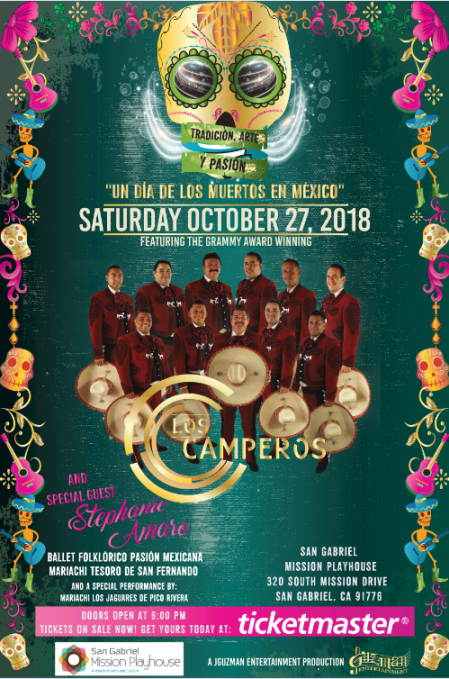 Two-time Grammy Award winners, Mariachi Los Camperos are back the Playhouse for a Day of the Dead themed celebration covering music from the 1920s to today! Created in 1961 by mariachi visionary Nati Cano, Los Camperos have performed at venues including Lincoln Center and Carnegie Hall. 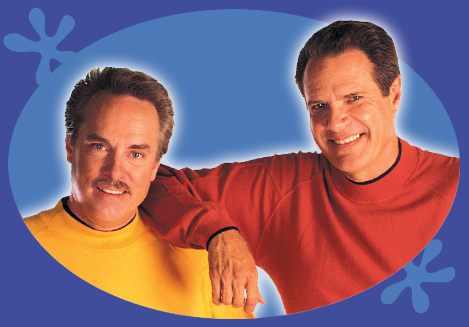 Tickets start at $39. There are 3 ways to purchase tickets: online, over the phone, or in person. Tickets are subject to additional fees and charges. For more information, please visit www.mariachiloscamperos.com.